Love the colours in Autumn. I had to edit this photo because it just didn’t turn out with the vibrancy of colour that was actually there. 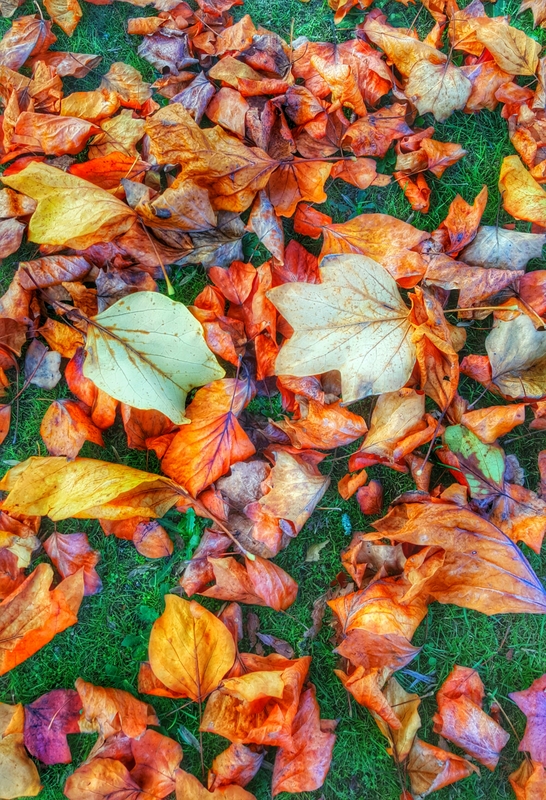 There is something comforting about fallen leaves, the warm colours and memories of kicking my feet through piles of them in the garden or out on walks with my family as a little girl.